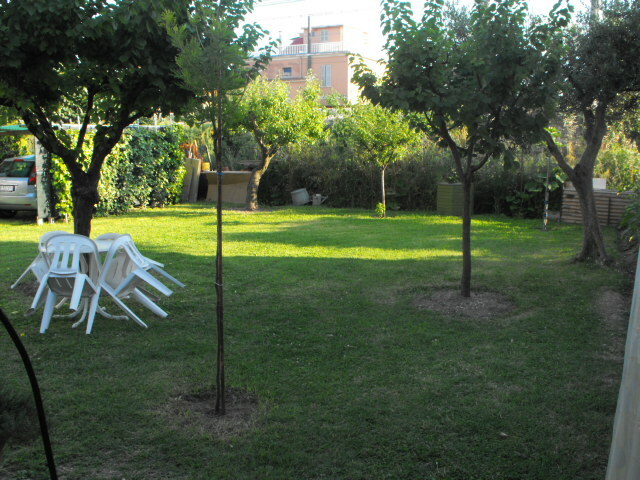 SENIGALLIA NEAR THE SEA Tworoomed 3 / 4 SLEEPS. 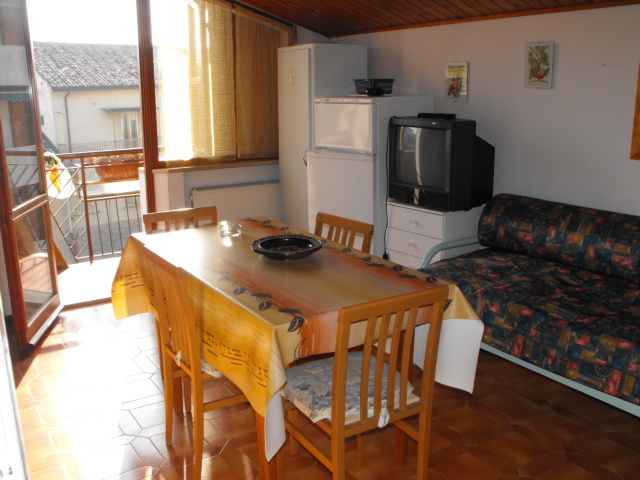 JUNE JULY € 720 € 1320 FROM 1 TO 15 € 720 FROM 16 TO 31 AUGUST € 840 € 1800 FROM 1 TO 15 € 1080 FROM 16 TO 31 € 840. 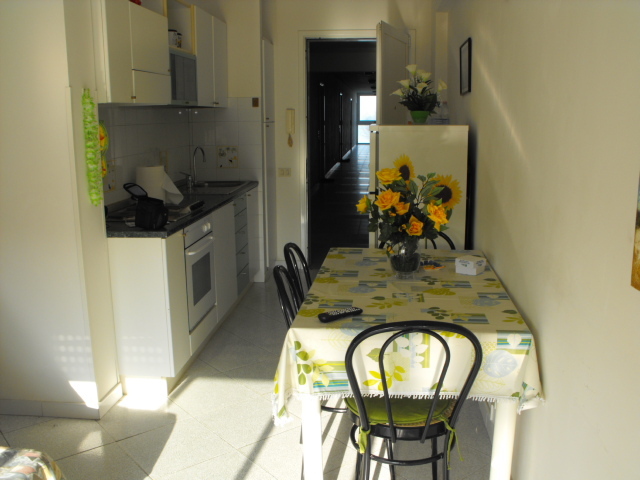 MARZOCCA NEAR THE SEA 3 ROOMS 7 / 8 SLEEPS GIUGNO € 1440 DAL 1 AL 15 € 780 AL 16 AL 30 € 840 LUGLIO DAL 1 AL 15 € 1080 DAL 16 AL 31 € 1200 AGOSTO € 2520. 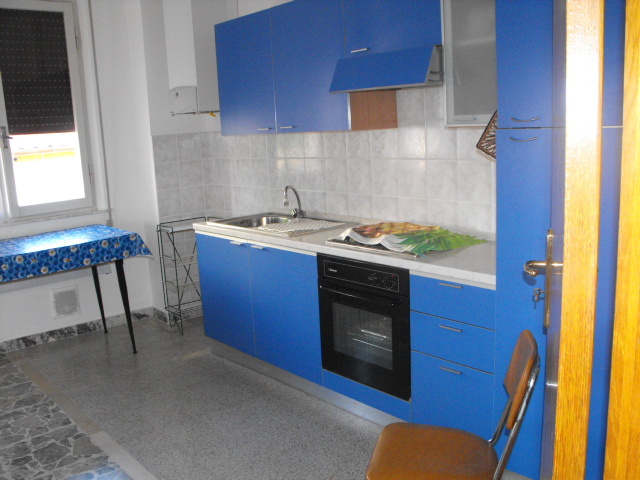 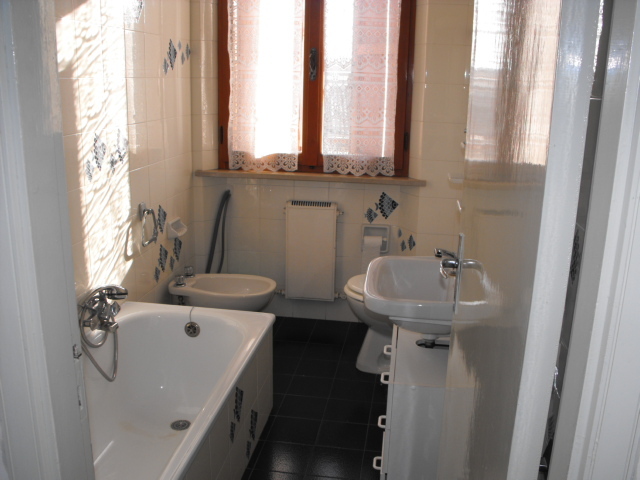 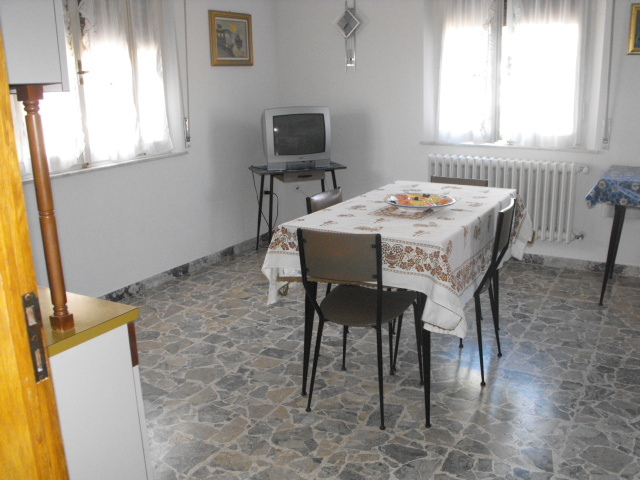 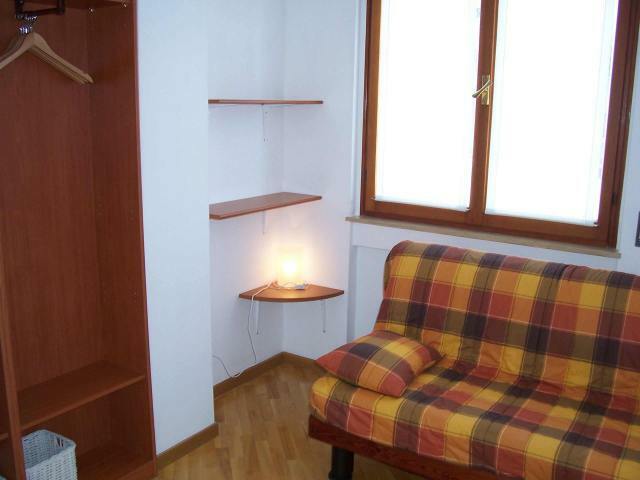 SENIGALLIA, APARTMENT Tworoomed FIRST ROW ON THE SEA SLEEPS WITH 4. 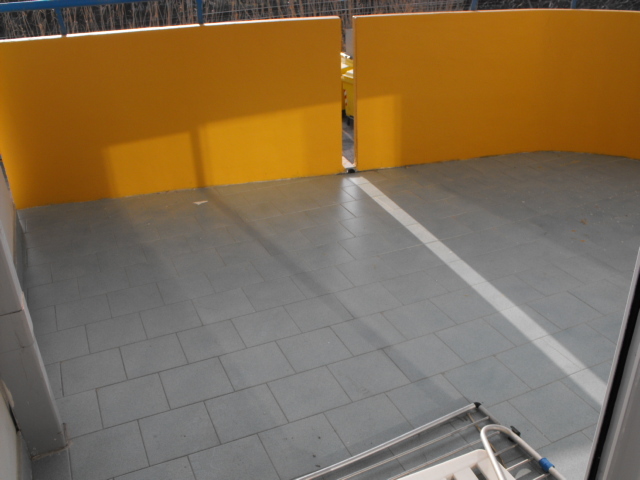 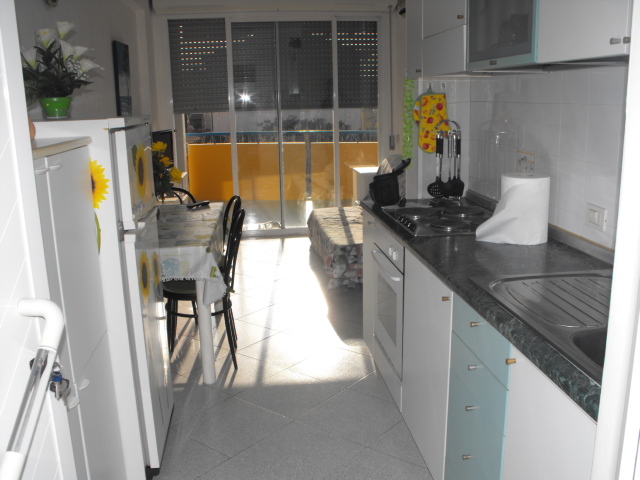 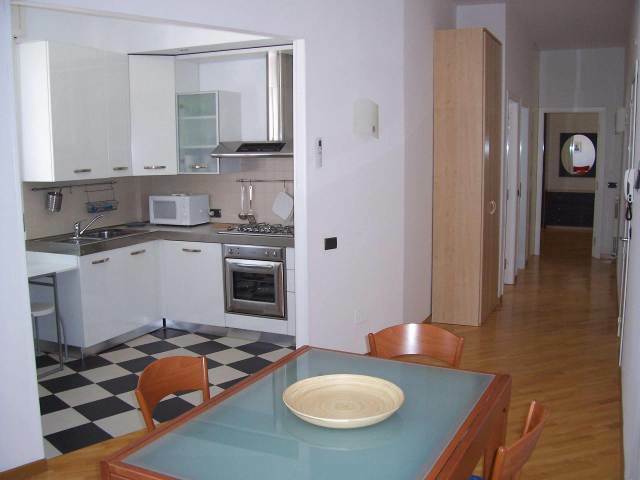 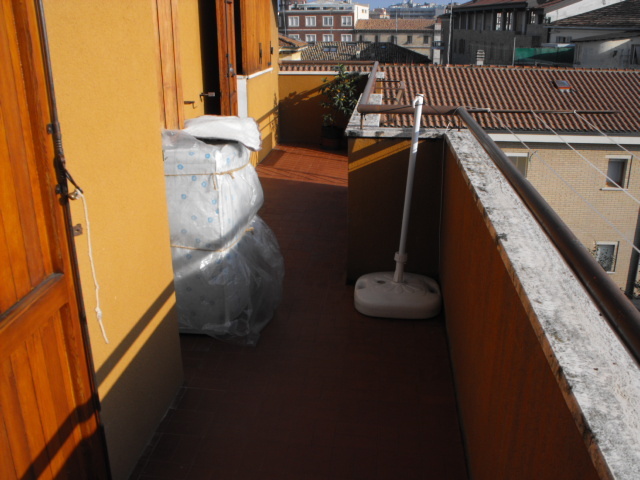 SENIGALLIA, LUNGOMARE MAMELI IN APARTMENT IN BIFAMILIARE 5 SLEEPS WITH 2 ROOMS.